A lot can happen in a hundred days. The original intention of writing the hundred days challenge was to post on the blog daily. Midway through the challenge, the purpose of this challenge morphed into finishing Koya’s Choice as a story. When I say challenge, I truly mean that. It’s not easy taking time out to write in a world where you work and have people looking to you for support. Thanks to my Sis and the messages I got constantly calling me out on the progress of this work. (@Maremma! Thanks) Glad to say that this writing process has achieved 35,000 words, and a beautiful cover. There is nothing quite like finishing a story. So, proud to say that Koya’s Choice will be an e-book, available to my readers this week. 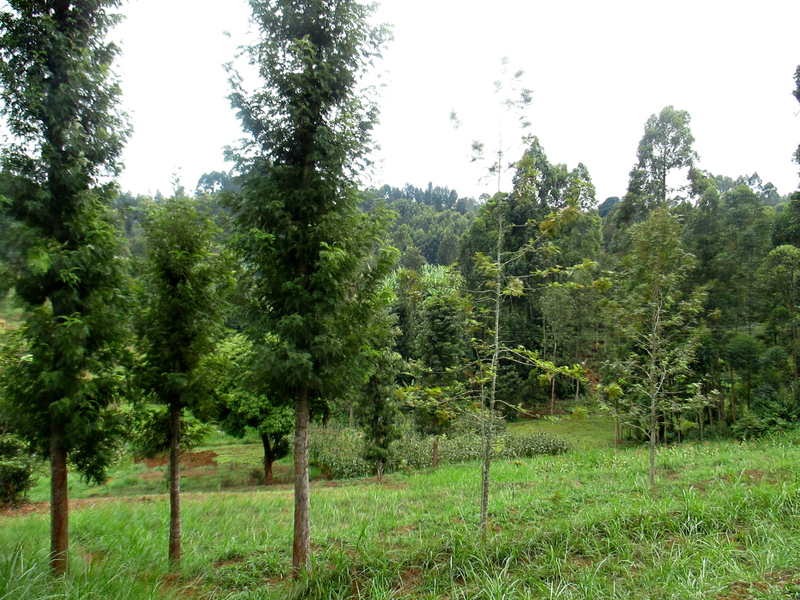 A finished story to boast about! Yeah! 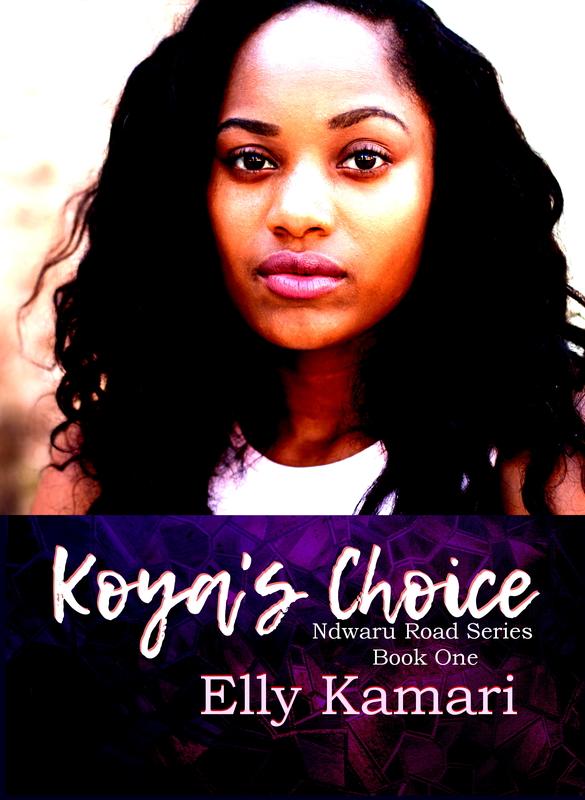 Koya’s Choice gains a Cover! The 100 Days Writing Challenge was not easy, it actually went over to 117 days, and boy was it sobering. What I learned from this challenge is the need to recognize the fact that while real life issues like work, responsibilities, and such are important, shutting them out for a few hours a day is also imperative. To write, to get it done and come out with a product you can touch, you gotta carve out the time. You gotta make an appointment to make it happen. Cheers to a worthy challenge. 16 – Best Friends say it like it is. Early the next morning, Koya stared at the back flat tire on her Mazda a sigh escaping. Of course, her day would start like this. It was six in the morning, the road quiet, with no one to ask for help this early in the morning. Shaking her heard at the situation, she reached up and held her braids in a ponytail. Walking around to the boot of her car, she popped it open and reached in for the jack and spare tire. Thankfully, she always had her car serviced and the spare tire was good. She took off her heels and changed into white rubber shoes she kept in the boot. She was five minutes from home, but there was no need to trouble anyone there. It would only waste her time, and throw her off schedule. Taking the jack, she placed it under her car and concentrated on lifting her back tire. Her father had shown her how to change a tire. Too worried she’d be helpless on the road, he had thought it a good skill to have. She was fitting the new tire when another car stopped behind hers, interrupting her concentration. Without looking up, she listened as the driver opened his door and she called out. “You always liked the do-it-yourself policy,” Charles Dhali said behind her. Koya looked up in surprise. Damn it, he was the last person she wanted to see. Charlie stood a few feet away looking neat in a navy blue suit. His driver beside him. “Isn’t it too early for you to be awake?” Koya asked, not stopping what she was doing. She pushed the tire in tighter and reached for a bolt. She gasped when she was swiftly pulled up, and the bolt taken from her fingers. “What are you doing?” she demanded when Charlie handed the bolt to his driver. The man was already quickly fitting her tire and turning the bolts in quick motions. “People change,” Koya said, pulling away from him. Two women walked by, their gazes curious, Koya winced. A few more minutes and this incident would be the breakfast news on Ndwaru Road. She cursed under her breath. “Why did you stop?” she complained. Koya walked around the crouching driver and opened the front passenger seat. She rummaged in her bag, retrieving wet wipes after a second. Taking one towel, she used it to clean her hands. “You don’t want to, or you’re afraid?” Charlie asked, coming to stand beside her. His proximity more than she could handle today. She had spent last night working at giving her heart the chance to move on. Kim’s kiss while not earth-shattering, was warm and kind. She had promised to give him a try. Maybe, warm and kind was what she needed. If so, she definitely shouldn’t be appreciating how intoxicating Charlie’s cologne was, or how he consistently refused to adhere to personal space rules. Dumping the dirty wet wipe into a small paper bag from the glove compartment, she closed her hand bag and reached up to let her braids down. She escaped Charlie again, walking around to the trunk to get her heels. “I’m done, Sir,” the driver said, saving her. The man picked up the flat tire and jack. She moved away so that he could put them in her boot. “What’s your name?” she asked the man. Kuria nodded, giving her a small grin before he headed back to the large black SUV Charlie used. “Do you smile at every man you meet?” Charlie asked, as she wore her heels. “Just the nice ones,” Koya answered. Picking up her rubber shoes, she put them back in the boot and closed it. Charlie moved to stay her progress to the driver’s side. “Is that how you want to play this?” Charlie asked, when she shrugged his hold on her left arm off. In answer to his question, she opened her door and slid in to the driver’s side. She waved at Kuria, and started the car. Seconds later, she pressed her foot down on the gas and sped off like the devil was chasing her. Charlie watched the Mazda speed away and grimaced as Koya swerved to miss a bump on the road. She couldn’t even try to be careful. He was losing his mind worrying about her. Shaking his head, he went to his car and got in the back seat. Getting his cell phone, he dialed Archer. “Did the contract arrive?” he asked when Archer answered. “Good,” he smiled and ended the call. Fine, if Koya wouldn’t give him time, he would simply have to take it from her. At lunch, Koya found herself seated across Ashi upstairs at the Green Corner restaurant. Ashi’s wedding preparations continued: chaotic, endless and taxing. The joys of marriage so beautifully wrapped in a nutshell. Koya got a receipt from her handbag and handed it over to Ashi. Ashi took the receipt, as she sipped her fresh mango juice. “I can work with forest green,” Koya said. Koya reached for her orange juice and took a healthy sip. She stared out the windows at the busy parking lot behind the KCB bank and wondered if she could get a way with a lie. Her date with Kim had gone well. Kim dropped her off at home at around ten o’clock, leaving her with a chaste kiss on her cheek. She had fun. The cooking, the laughing, the stars. How easy it was for Kim to make her laugh. Only one small fault, she thought. She met Ashi’s gaze now, thinking about Kim’s kiss. Her heart beat had sped up, but not in excitement…no…she’d felt nothing. It scared her to feel nothing, so she’d let Kim kiss her, her eyes closed, afraid of betraying the shallow depths inside her. To feel warmth instead of passion….kisses weren’t meant to be so flat, she thought. She knew, after all, Charlie’s kisses had driven her crazy. Hell, she was still obsessing over the scent of his cologne this morning. Koya shook her head at the insanity in her head. “I can’t do it,” Koya confessed to Ashi in a whisper. She didn’t want to hurt Kim. Ashi stuck the receipt Koya had given her into her purse. She stood up and picked up her set of shopping bags and handbag. “I have something to say to you and this is not the place,” Ashi stated. Koya reached for the bill, paid it and stood up, taking her own set of shopping bags. She followed Ashi down the stairs and out the restaurant onto the busy street. Ashi led the way to the parking lot. They’d used Ashi’s grey Toyota SUV today. Ashi unlocked the back and dumped their shopping bags on the backseat. She slammed the back passenger closed and turned to Koya. “What do you want to tell me?” Koya asked. Ashi leaned on the driver’s door. “Are you done?” Koya asked. Ashi pushed off the car and opened the driver’s door. She got in and slammed the door closed. Koya stood staring at her, then laughed. There was nothing else to do when Ashi got this way. Straightening her pale blue blouse over her jeans, she walked around to the other side and got into the front passenger side. Ashi was busy messing around with the radio. “Do you still want to go back to the office?” Ashi asked, her tone more friendly. “You have no idea—,” Ashi said. **Niko Sawa – I’m fine. Thank you for reading *_*….to be continued. Day 5 : I Can’t Believe I Said that! 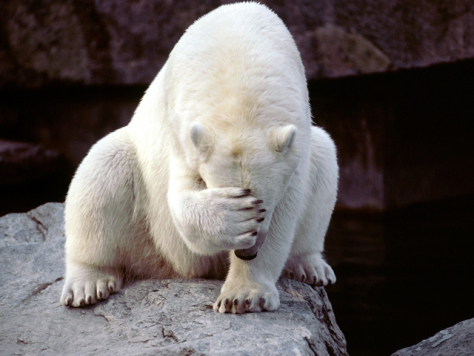 There are times when conversations replay in the head days later and embarrassment hits like a ton of bricks. Of course, if you have never had these moments, then you are super confident. Plenty of these flashbacks happen when you least expect it. 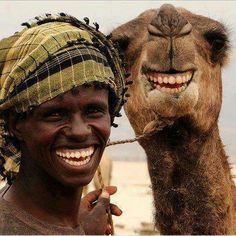 When it happens to me, I just laugh and people sitting next to me think I’ve gone crazy. For this challenge, my flashback conversation is not a conversation but a scenario. Excitement often takes over during group activities. I had the privilege of finding myself in a group setting lately. I always think, ‘wow, we could do so well with this.’ My imagination can start scenarios and complete them in a minute, the end result, perfect. I often forget imagination is often not in sync with reality. At a meeting with this group of people, we came up with an activity of sorts. Everyone got an individual’s number and you had to call your partner between meetings. Sort of like a ‘big brother-small brother thing‘ I thought it was a fabulous idea. The excitement was high, being one of the people advocating for this partnership project, I was all about getting to know your partner. 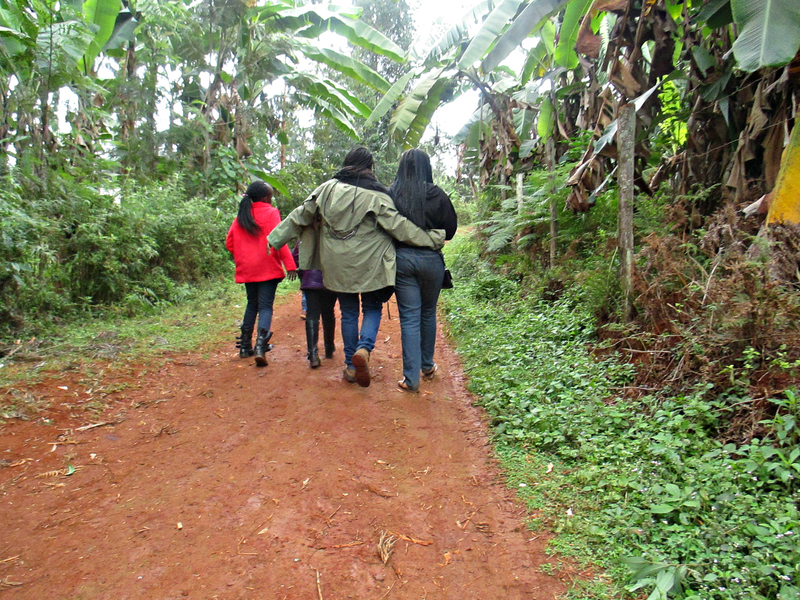 “Call your partner, get to know them,” I’d say every time we met in the group setting. Weeks later, I meet up with a few people in the group and I ask how the partnership thing is going. A scoff came in answer and to my eternal shock, I find out a chunk of people in the group don’t want to participate in the project. The chunk is greater than half, almost three-quarters….wow! I was tooting a horn no one wanted to hear. Standing in this same group weeks later after this discovery, I had nothing to say…cheeks flaming…nothing came to mind. When I think about it now, it’s probably not a moment to be embarrassed about, but that I completely misunderstood the group vibe with this activity hits me at odds time. 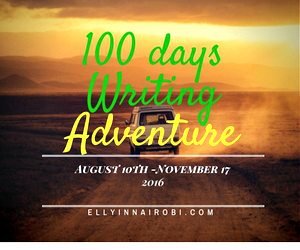 Author elly in nairobiPosted on August 17, 2016 Categories 100 Day Writing AdventureTags 100 Day Writing Adventure, Characters, embarrassing moments, Nairobi, Nairobi Stories, Writing in NairobiLeave a comment on Day 5 : I Can’t Believe I Said that! If I could permanently ban a word from general usage, which one would it be and why? This phrase is the source of unhappiness, discontent, anger, discouragement, hate, and all negative scenarios that come to mind. When people say ‘I can’t’, they block the way to what can happen. A lot of time is wasted on this phrase, so a future, and a present without the word ‘I can’t’, would lead to wondrous possibilities. The bananas in the picture are a counter to this phrase and challenge. 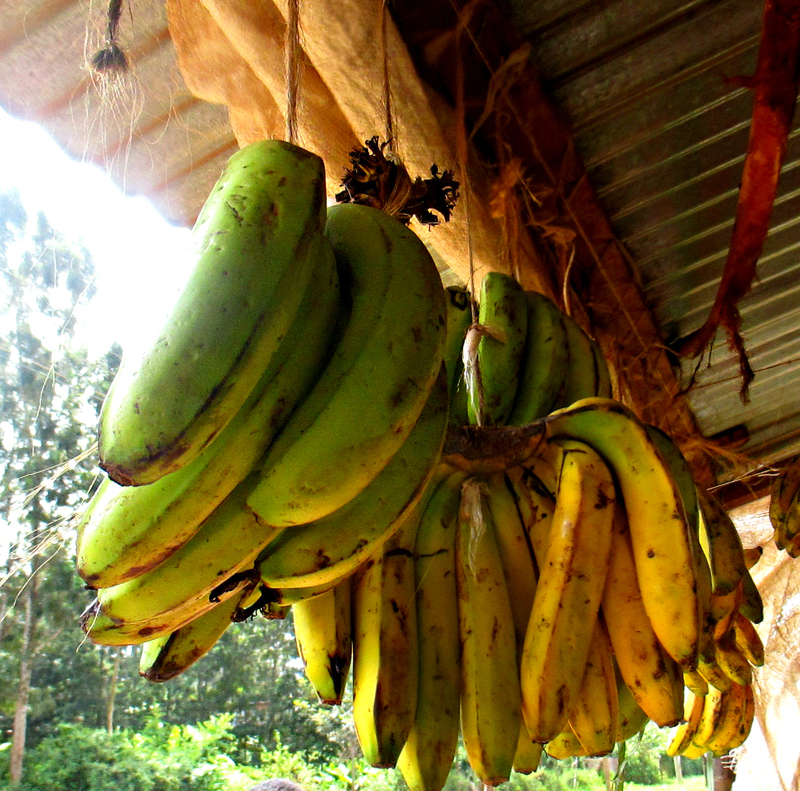 Since I told someone I can’t feature bananas on a writing blog. Voila! Here is a bunch of bananas hanging on string, and I ate two of them on the way home after taking this picture. My Day 3 is task-oriented, and required an opinion and an action. I enjoyed some bananas thanks to Day 3. May you have a wonderful weekend ahead!